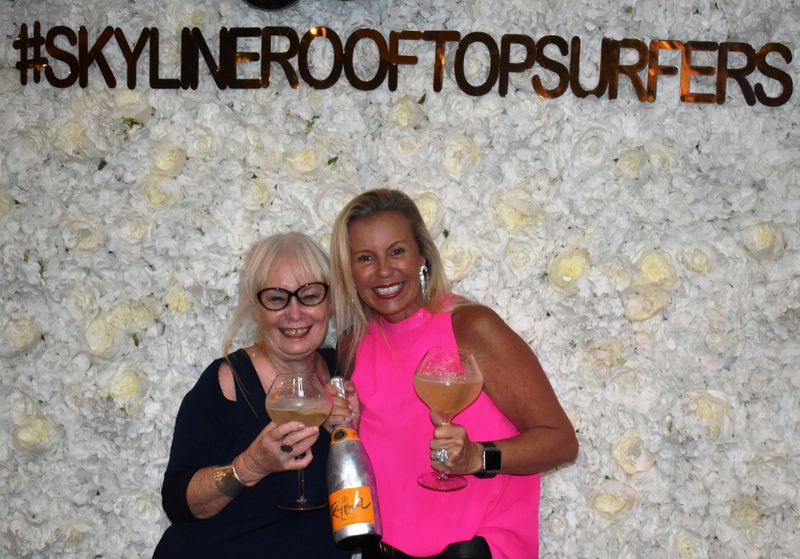 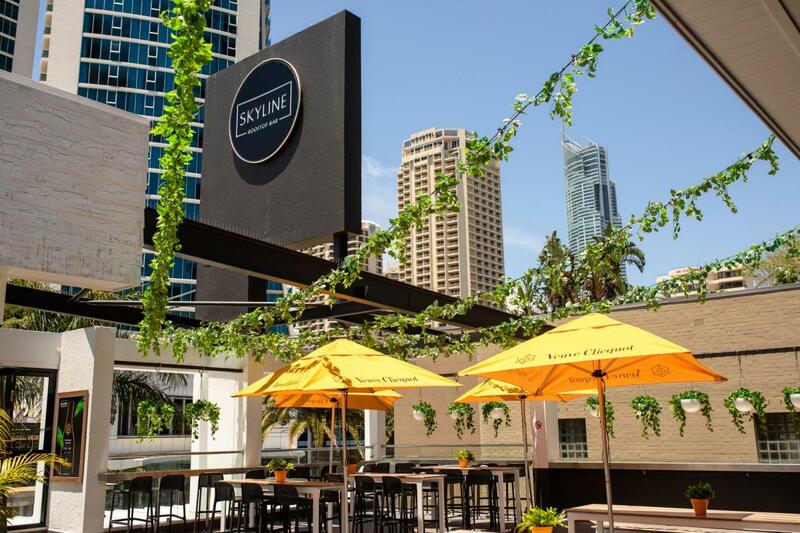 The Gold Coast has taken the bar scene to new heights with the opening of the Skyline Rooftop Bar. 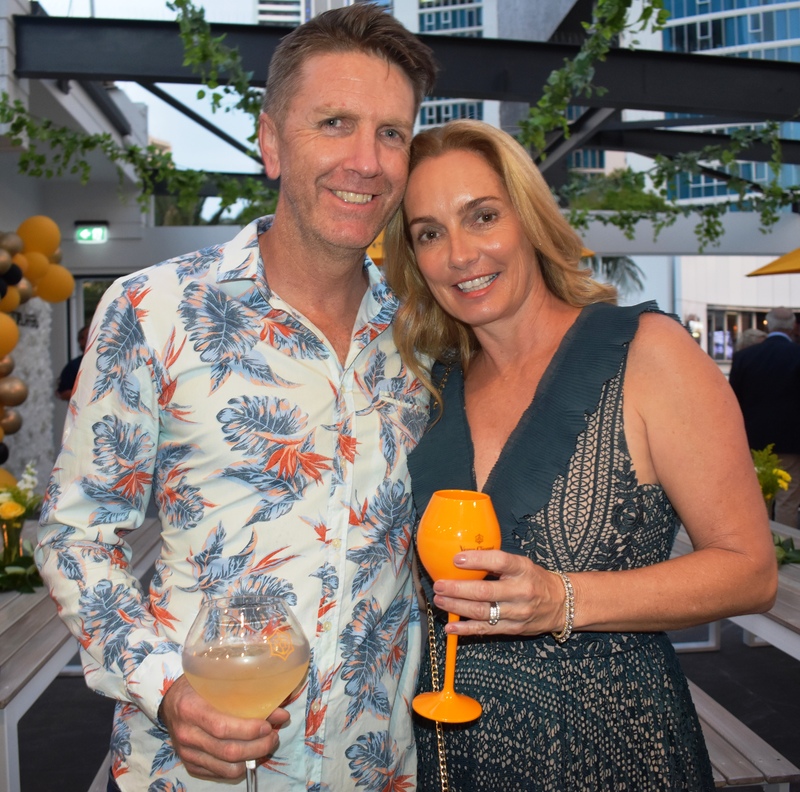 Perched above the longstanding Waxy’s Irish Pub on Surfers Paradise Boulevard with stunning city views, the ultramodern bar has been transformed just in time for the party season. 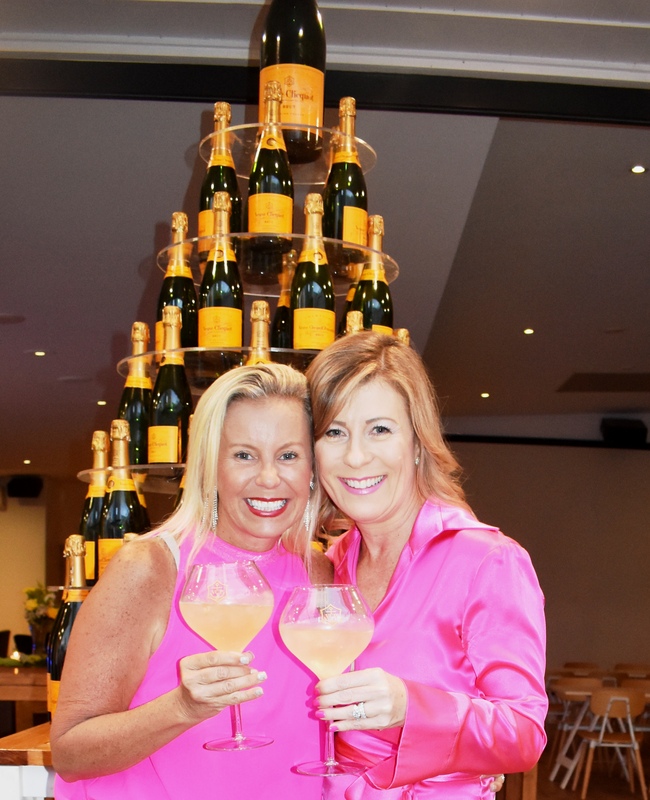 The venue is sleek, stunning and perfect for an afternoon cocktail, boutique beer or sunset shiraz while listening to live music. 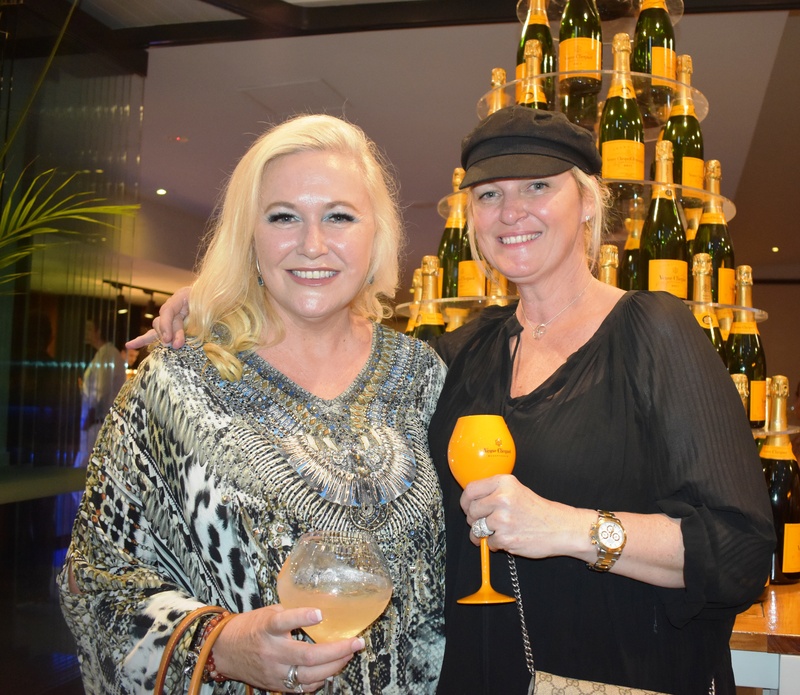 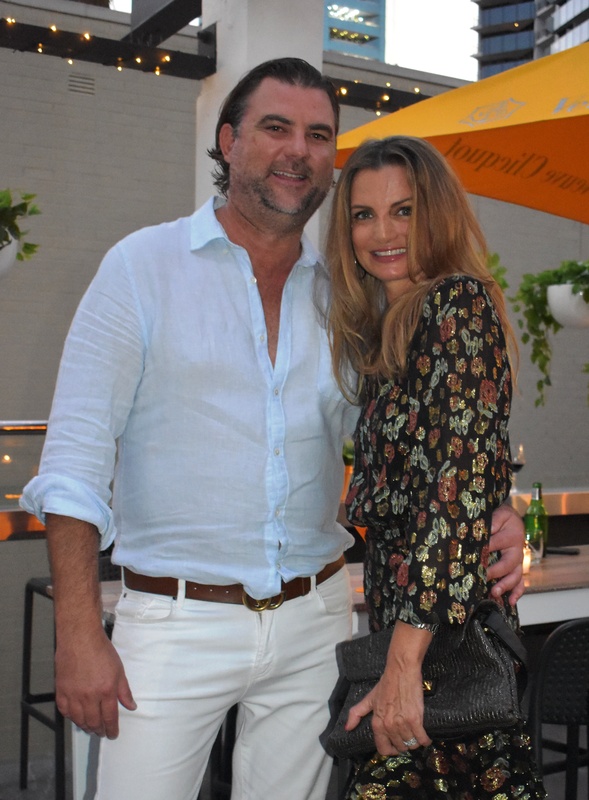 Invited guests toasted the grand opening with Veuve Clicquot and canapes while welcoming in summer. 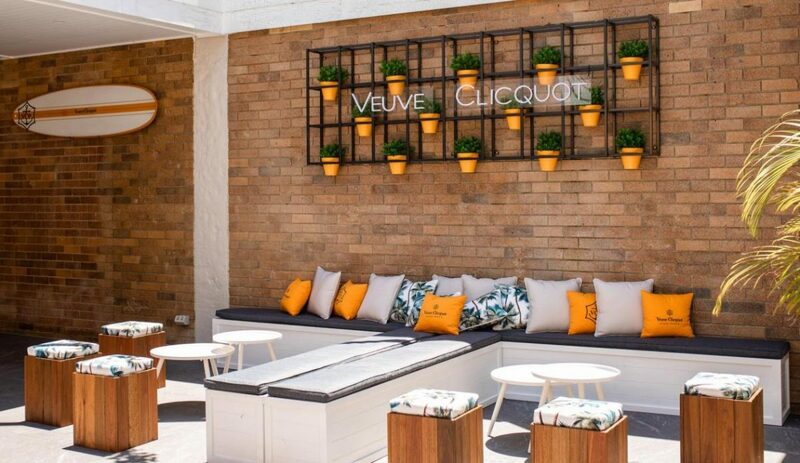 The venue offers the best of both worlds with indoor comfort and an al fresco courtyard, beaming with natural light and open space. 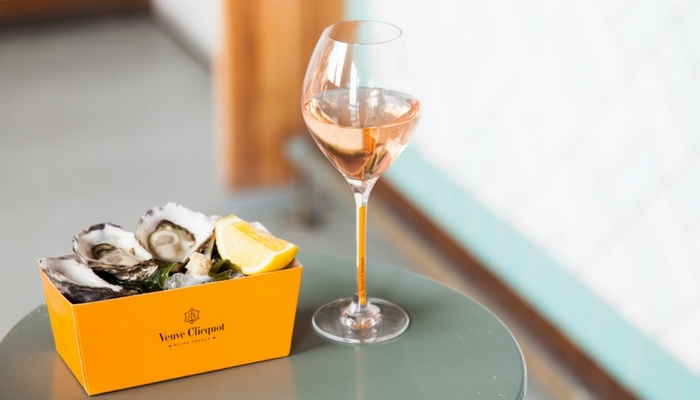 The relaxed setting offers a range of traditional New York-inspired share plates and a selection of mixed drinks to sip on as the sky changes colour. 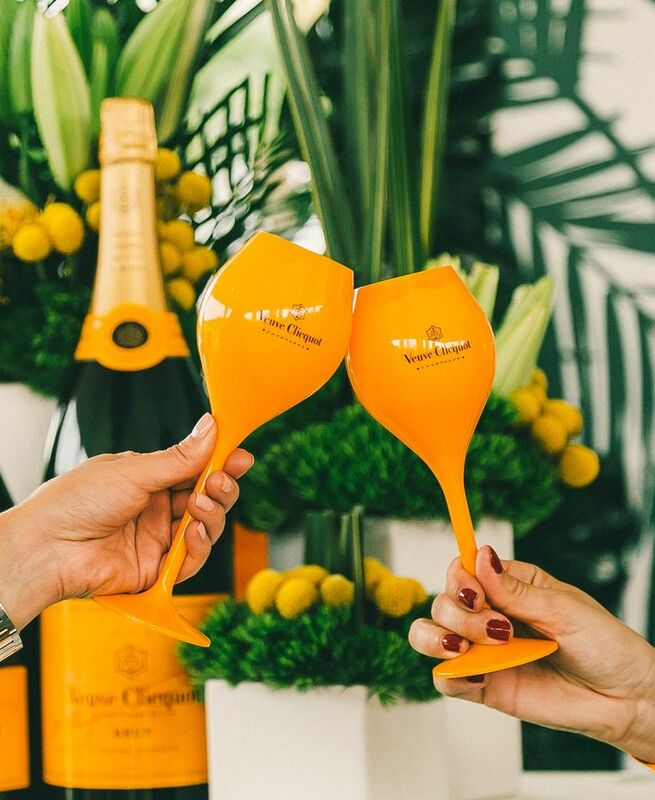 We think you’d be hard-pushed for a better way to take in the dusk.